Being an intelligent consumer means diligently researching the variables and possible services/products that could impact your desired outcome. When making a potential purchase that will impact the value and the energy efficiency of your home, research becomes much more vital. If you are considering replacing your existing windows then it will be beneficial to read these facts listed below to make sure you are a properly educated consumer. Are your current windows metal or wood? The type of window you currently have will affect your installation options. Knowing what you currently have will help Specialty Window and Door in making this process as seamless as possible. If you do not know what windows you have currently, do not worry. We have the capability of quickly figuring out the windows you currently have at your home. 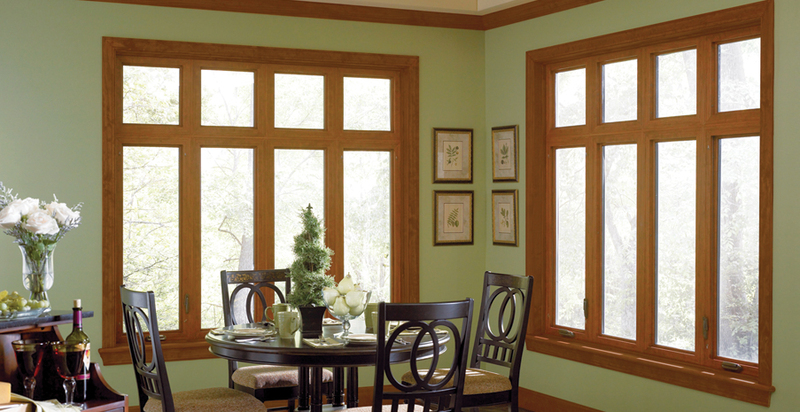 Wood windows often require the stops and sills to be removed so the new window can be installed. Metal window frames will often have their perimeters concealed by trim installed. We are happy to work with you to determine the best trim option for your preferences. 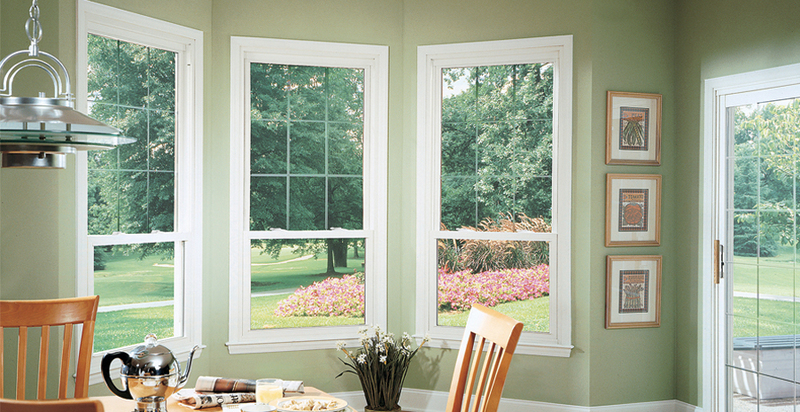 Trim options on your replacement windows can have a powerful impact on the curb appeal of your home. There are three different material options for your new window frames. offers custom fit windows eliminating drafts. Vinyl: Vinyl windows tend to be the more common selection in today’s window market due to the lower level of maintenance required and their level of insulation. It also helps that they are budget-friendly. 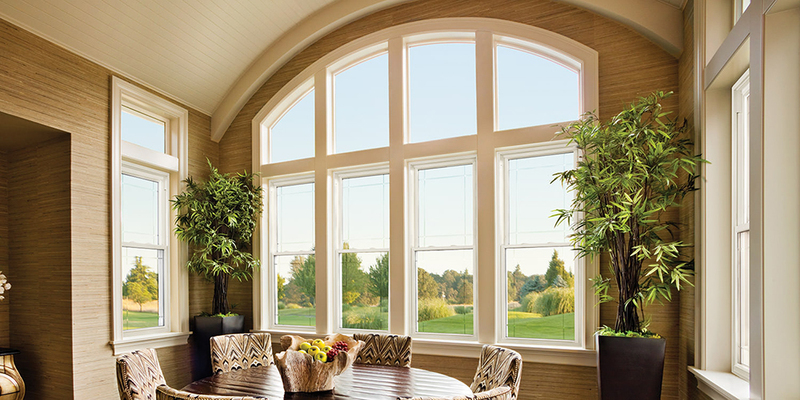 Fiberglass: Fiberglass windows look sharp and require very little maintenance. They tend to be more expensive than vinyl windows and easily painted. There are pros and cons to each window material options. There are also vinyl window products that have the appearance of a wood finish if that is something that you are interested in. At Specialty Window and Door, replacement windows are crafted with ClarityOneTM glass, which is chemically treated so that it won’t attract dirt and dust, ensuring you don’t have to clean the glass as to maintain a clear view. Consult with us to determine what options are best for your house. With over 38 years of experience, we have helped countless customers improve the look and functionality of their homes. Taking the time to educate yourself in advance of getting your new replacement windows will help you to ensure that you make the best product selections possible. We are always happy to help answer any questions that you may have throughout this process. Increased energy efficiency, increased property value, and an updated visual aesthetic are all very positive aspects of getting your windows replaced by Specialty Window and Door. Contact us today to learn how you can get started!